The Nebraska Christian CAD (Computer Aided Drafting) class gained a 3-dimensional printer at the beginning of the second semester this year. The printer was donated by NC alum Zane Dexter (Class of ‘85). The CAD class, consisting of 10 students, works on a program called Solidworks in the school’s CAD/yearbook room, and then connects to the new 3D printer. This program allows the students to create and design any piece of equipment or art they want. Senior Micah Smith, who elected to do CAD this year, was one of the first ones to use the printing machine. “I have gotten the opportunity to design and print a hand-out for school visitors that has an embossed outline of the administration building on the front and our mission statement on the back,” said Smith. Micah and many of the other students have created different 3D images on the Solidworks program that will then be printed into physical form by the new printer. Some of the objects that have different parts to them get printed up separately, then are assembled after (like the train engine pictured above). 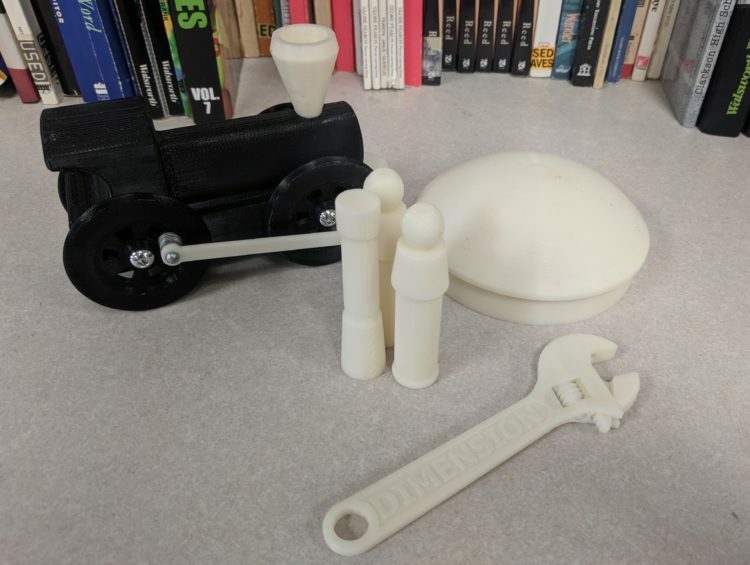 The printer has already made different types of objects such as a crescent wrench, a Nebraska Christian key chain, and a fully working toy train. The possibilities are endless, and the students and Gee are looking forward to putting the printer to good use. Top photo: A few of the items printed by the CAD class. 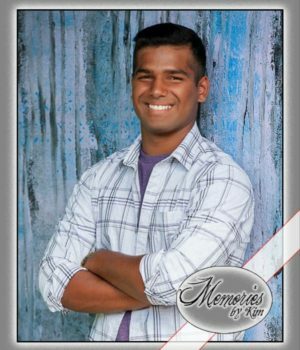 Joel Poppe has attended Nebraska Christian since the 6th grade and is currently in football, basketball, and track. Joel was part of the NC band for four years and the high school choir for one year. He enjoys being with friends, music, building relationships, and serving the Lord. His favorite verses are Romans 3:3-5.